In 2019 Club Captain Peter Stevens and Ladies Captain Donna Hunt have chosen two charities to support. Established in 1996, Daisy’s Dream is a professional support service which responds to the needs of children and families affected by life threatening illness or bereavement. We work across Berkshire and the surrounding areas, and provide our services completely free of charge. We offer a flexible service which is tailored to meet the individual needs of each child and their family. Research shows that, without the opportunity to express and explore their grief, bereaved children and young people may be at risk of future health, social and educational difficulties and disadvantages. This is in addition to the impact of the bereavement on their emotional health and well-being. Most recent figures suggest that a child is bereaved of a parent every 22 minutes in the UK. Our team of professionally qualified Family Workers enable children to adapt to their changing situation by offering them the chance to access support and information which addresses their needs and concerns. In 2016/17 our small team supported 728 children across Berkshire. 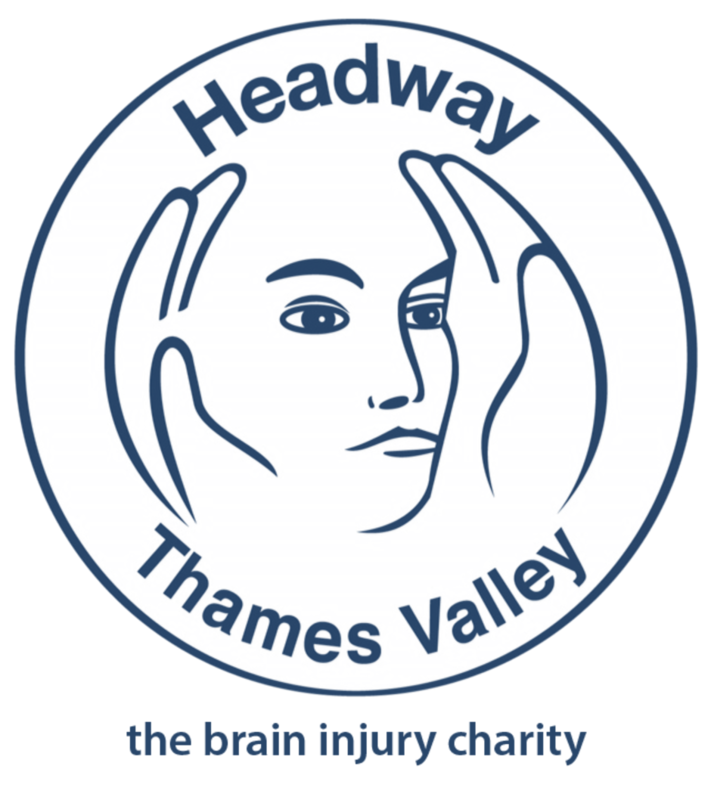 As a local, independent charity we promote wider understanding of all aspects of brain injury and provide information, support and services to people with an acquired brain injury (ABI), their families and carers in the Thames Valley. A brain injury happens in seconds and the effects can last a lifetime. More than one million people a year in the UK attend hospital after a brain injury. Approximately 4000 people have some form of ABI in the Thames Valley each year, although many might have no long-term residual symptoms. Accidents do not discriminate. It could happen to you, a friend or a member of your family. There are many possible causes, including a fall, a road accident, sports injury, tumour, stroke, cardiac arrest, complications during operations and post viral infections such as meningitis. We seek to improve the lives of adults with ABI and to raise awareness of the causes and effects of brain injury. Our dedicated team of clinicians, support workers and volunteers provide help and rehabilitation therapies in various forms; physiotherapy, occupational therapy, neuropsychology, clinical counselling as well as cognitive stimulation and teaching coping strategies to people with a brain injury. From our hub in Henley-on-Thames, three satellites, the outreach community enablement programme and the Living with Brain Injury Groups we provide services across the Thames Valley to more than 100 clients each week. If you need help or advice, please contact us on telephone: 01491 411469.